It's a Totoro-lly cool round up! Sylvia made the cutest mini Totoro-themed pear pies. Blue Totoro toast shaped cookies from Lyndsay of Cococake Land! 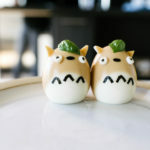 Emily from Pig and Quill made Totoro Katsu Don bowls. I could eat 10 of them, I swear. I’m the HUGEST fan of Vickie and she has a blog now! 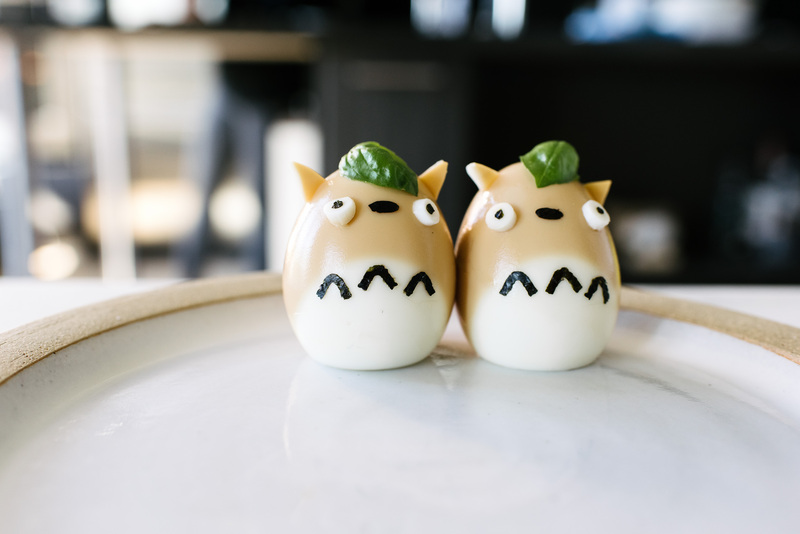 Check out how to make her famous Totoro cake pops! Cutest ever matcha black sesame Totoro sandwich cookies here and here, by Amy of Constellation Inspiration. A giant Totoro apple pie! I bow down to Kaitlin’s pie crust skillz. Fluffly Totoro buns that I Totoro-lly wanna lie down on. Two-tone black sesame and toffeedoodle Totoro cookies. Hope you guys aren’t Totoro-ed out. Totoro Week 2017 will be here before you know :) Sign up here, if you wanna participate! Hi Steph, huge Ghibli fan here. Did you make the Totoro eggs in that picture?! I signed up and look forward to Totoro Week 2017. I love Totoro and all of you guys are an inspiration to up my game! Thanks for sharing and creating such fun treats. i just love all of this SO MUCH UGH ITS ALL SO CUTE!!! i think your totoro sesame snickerdoodle cookie guys are my favorite!